Written and directed by Venkatesh Maha, 'C/O Kancharapalem' is an unconventional love story set in the town of Kancharapalem. Rana Daggubati is producing it under his banner Suresh Productions. This movie is fast becoming one of the most talked films in the industry even before its release. Already, filmmakers like Rajamouli, Sukumar, Krish, and few others praised the characters, story, and acting, and the film earned rave reviews when it was recently screened to a select few critics and audience in Chennai. 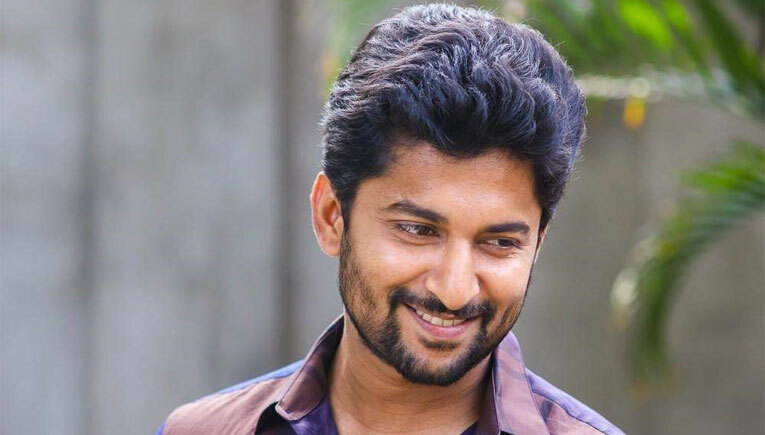 Now, the latest celebrity to come out in support of the film is Nani. The film was screened to a few people in Hyderabad earlier today, and soon after watching it, Nani stated that it’s a magical film. “#CareOfKancharapalem is MAGIC. Made me laugh, Made me cry and it touched my heart. This one is my favourite film in a long long time. Pure gold! Plz plz plz don’t miss it!” Nani posted on Twitter. The movie deals with the stories of a 49-year-old unmarried man, young boy and wine shop guy. This romantic drama is slated for release on 07 September 2018.